Drew Baldridge performs at The Palace Theatre in Stamford on Jan. 25. 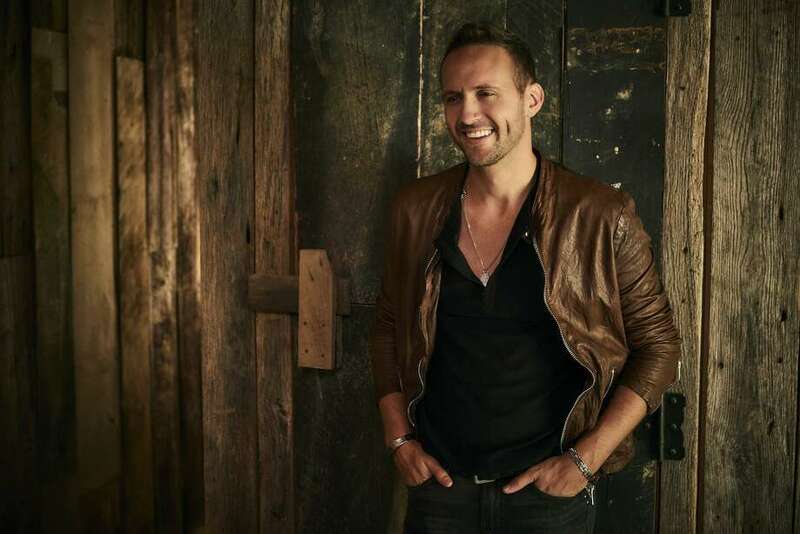 When Drew Baldridge was growing up, he enjoyed a wide range of music — from the country sounds of Alabama to the R&B, funk and jazz of groups such as Earth, Wind & Fire. He was a natural athlete, too, even earning a college scholarship to play baseball. Baldridge could have gone in either direction with his career, but a birthday gift from his mother — a guitar — tipped the scale. The country singer, known for his debut single, “Dance with Ya,” will perform at the Palace Theatre in Stamford on Friday, Jan. 25. He also will be performing at the Mohegan Sun Wolf Den on Saturday, Jan. 26. “It’s really who I am. I love to dance,” Baldridge said of “Dance with Ya,” which has been playing on Sirius XM radio. Baldridge, who has a powerful voice, is constantly honing his songwriting skills. He said he really has fun onstage and enjoys visiting with fans after his shows. “She’s Taken,” “BYOB” and “Rebound,” a duet with Emily Weisband, are some of the other songs for which he is known. Baldridge recalls watching the concert and thinking, if Turner could do it, he could do it.